Apple has announced the availability of Apple Pay in Canada for American Express customers later this year. 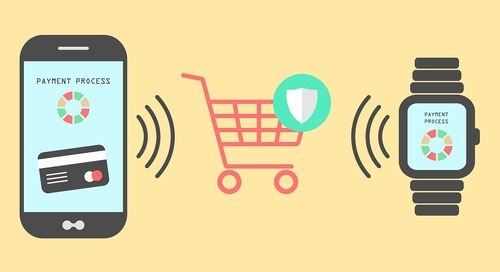 Although the launch date is still pending, this means that the checkout process is about to become more convenient for many shoppers. 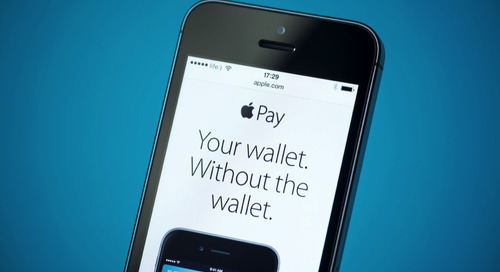 And for retailers, this means it’s now time to get ready to accept Apple Pay mobile payments. The announcement came during Apple’s Q4 Earnings Call this week, along with plans to launch the payment technology in Australia this year. It will also be available in Hong Kong, Spain, and Singapore in 2016. Good News: 85% of Moneris merchants will have terminals capable of accepting Apple Pay payments immediately. 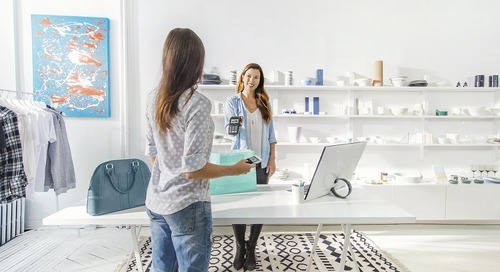 As long as these merchants have contactless payments enabled on their payment terminal, customers should be able to ‘tap-to-pay’ for their purchases with their American Express card. While customers will have to first connect their American Express card to the Wallet app on their iPhone, Apple Watch or iPad Mini, the process is very simple. 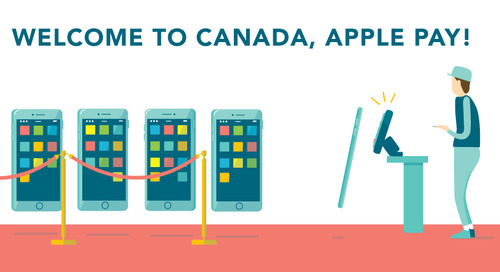 This is great news for Canadians, because they love to tap. Between 10 and 20 percent of domestic transactions already happening through contactless methods. Apple Pay gives American Express cardholders yet another way to leverage a technology they’ve already embraced. For retailers, it means that checkout times and lines at the register are about to become shorter, while consumers will have the power of choice. 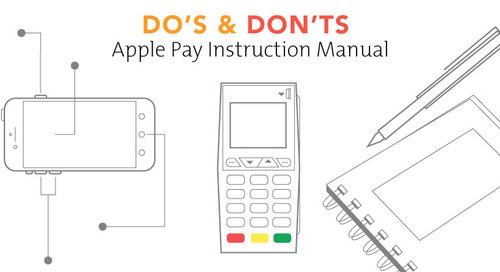 Here are a few helpful points for merchants to keep in mind as they begin processing Apple Pay transactions. 1. 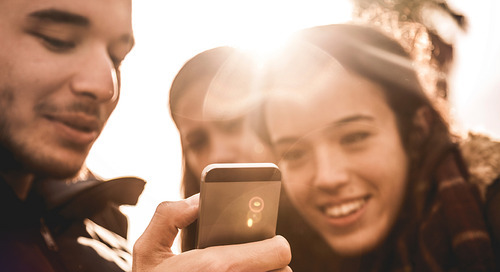 It’s not only an iPhone feature. Apple Pay is compatible with most new Apple mobile devices. 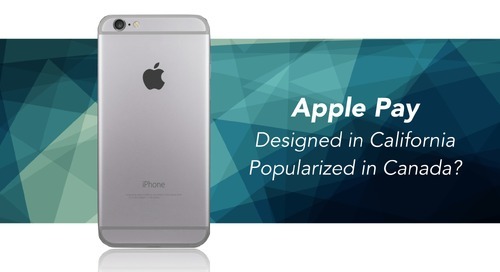 This includes the iPhone 6, 6S and the larger “Plus” models. It’s also compatible with the iPad Air 2, iPad mini 3 and Apple Watch. For the most part, there’s no significant difference between processing Apple Pay versus a contactless credit card. 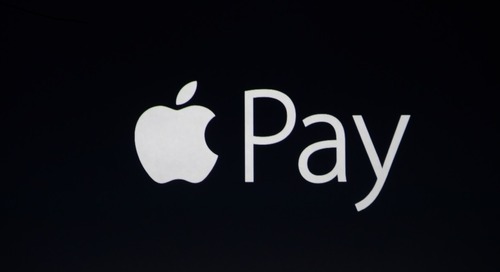 Shoppers will pull up the Apple Pay app and tap their device against the POS terminal to pay for goods and services. Like many contactless cards, Apple Pay utilizes Near Field Communication (NFC) to transmit payment information. The major difference is that rather than inputting a PIN to verify their identity, users will validate via the Touch ID fingerprint scanner on their phone or tablet. If they’re paying with an Apple Watch, they won’t need to validate at all. Contactless payment is already hugely popular in Canada and as a result, 85 percent of Moneris terminals are already compatible with Apple Pay. Merchants will be able to accept Apple Pay on day one without needing to switch out hardware or even update their software. In addition, Moneris will be working with developers to enable Apple Pay for use in iOS in-app purchases. While Apple Pay has launched in several regions without universal support for all banks and credit cards, this will not be the case in Canada. 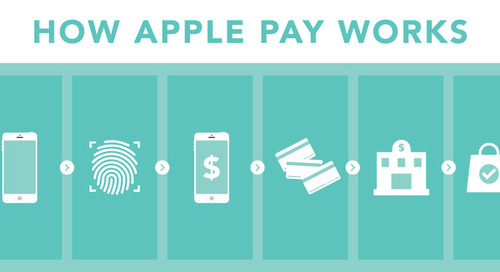 From day one, consumers will be able to use Apple Pay with compatible American Express cards.